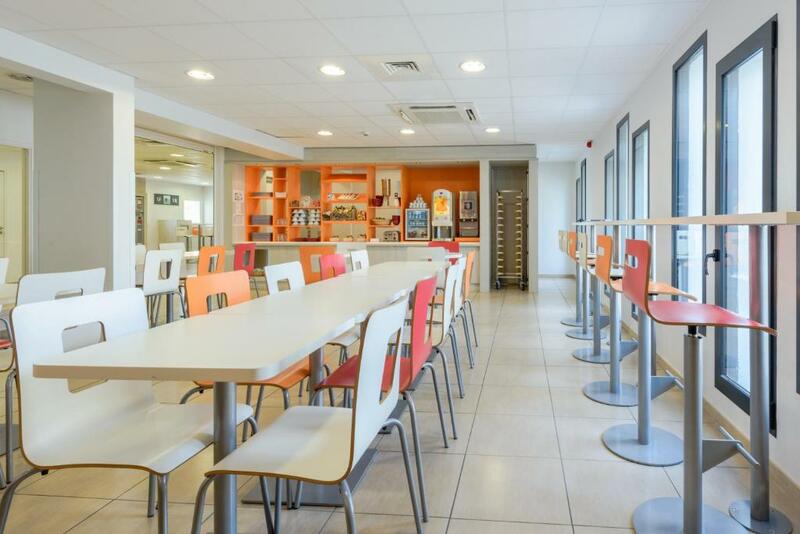 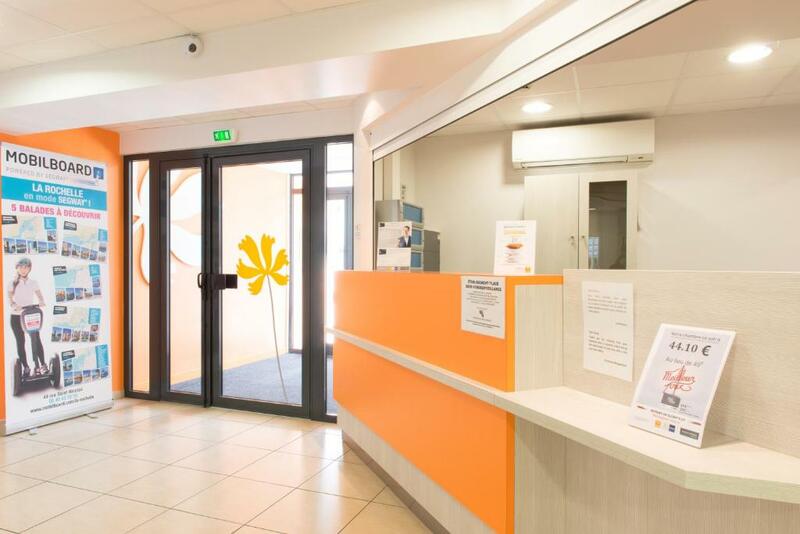 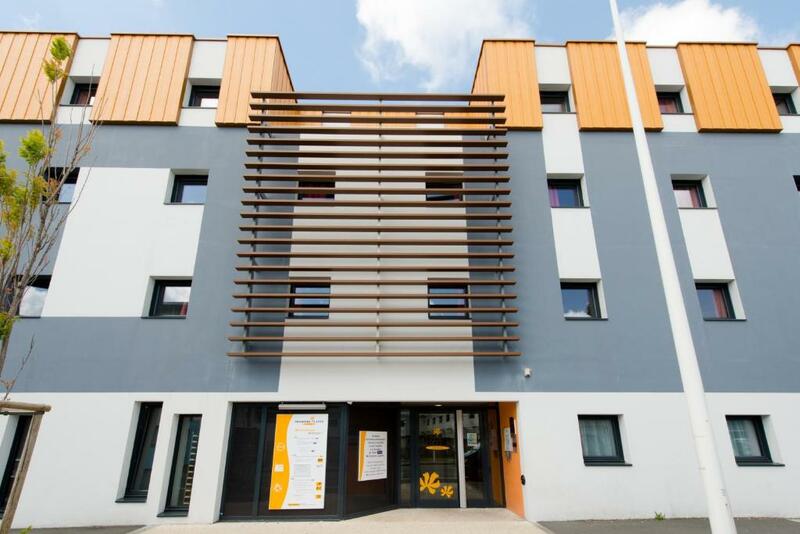 Première Classe La Rochelle Centre - Les Minimes is located 500 metres from the Vieux Port and 2 km from Minimes Beach. 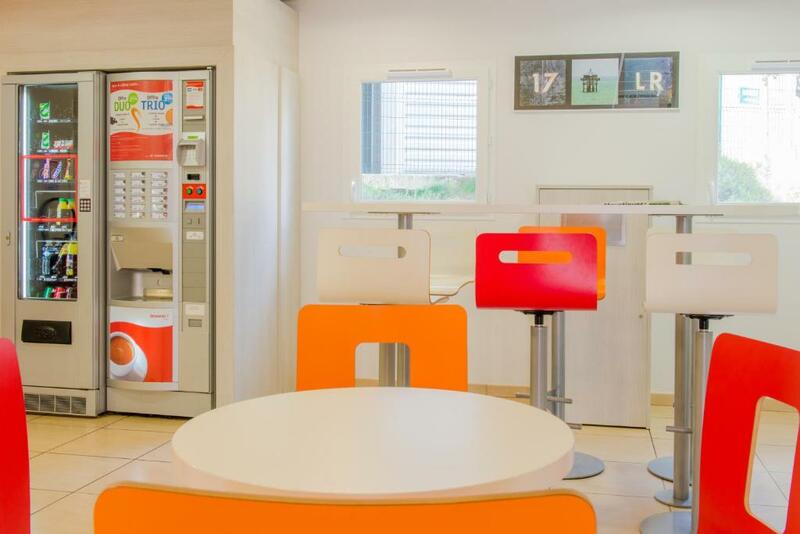 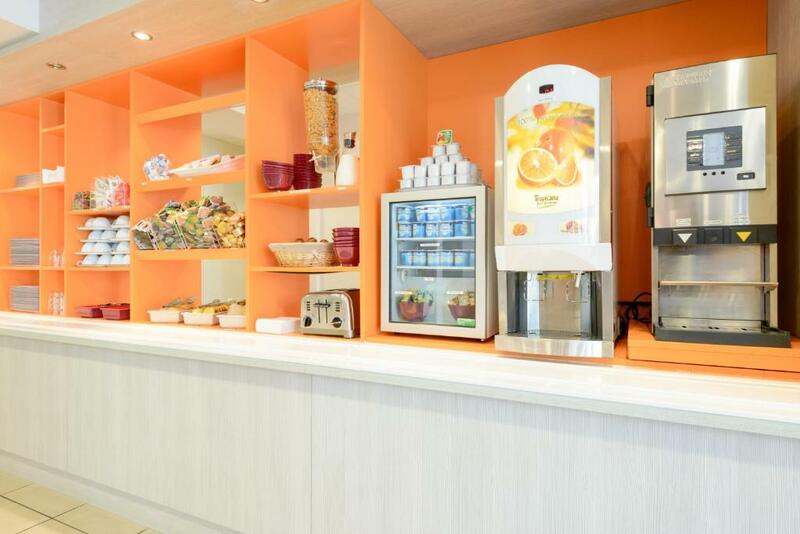 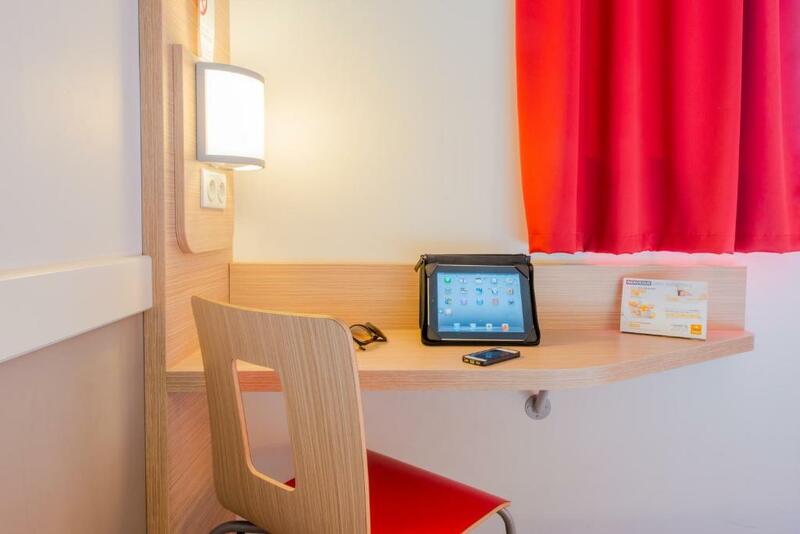 It offers free Wi-Fi access, a 24-hour reception and private parking at a fee. 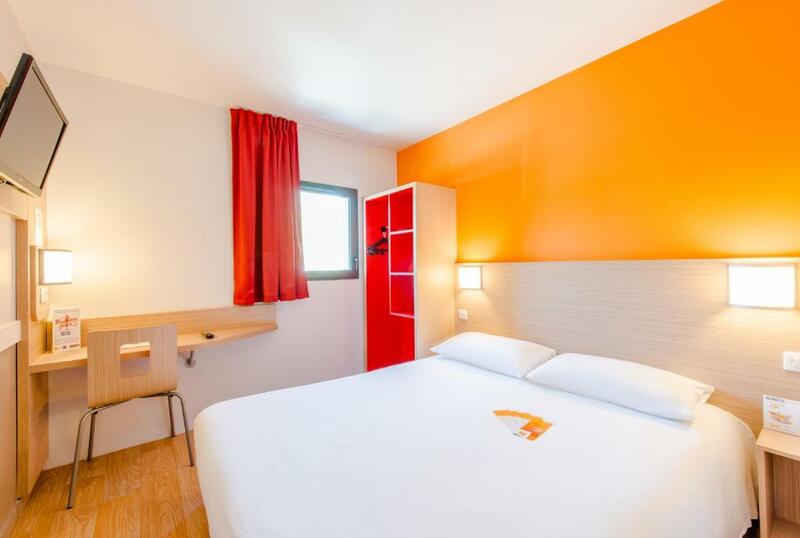 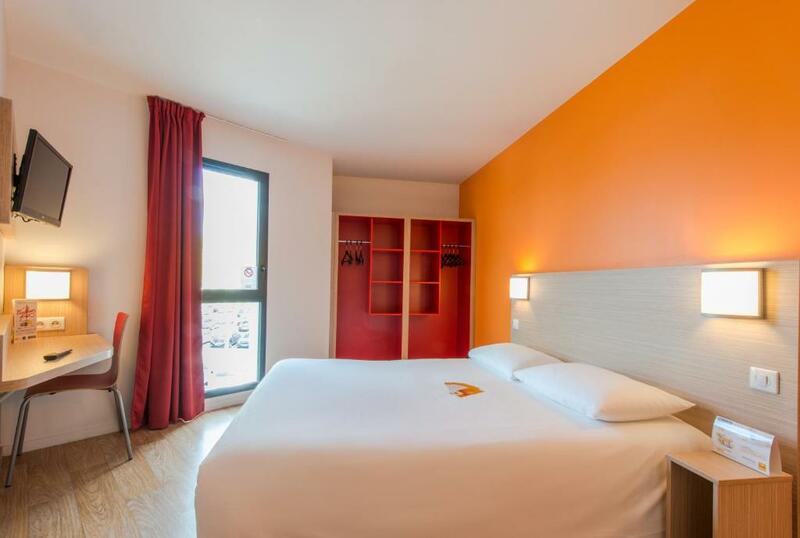 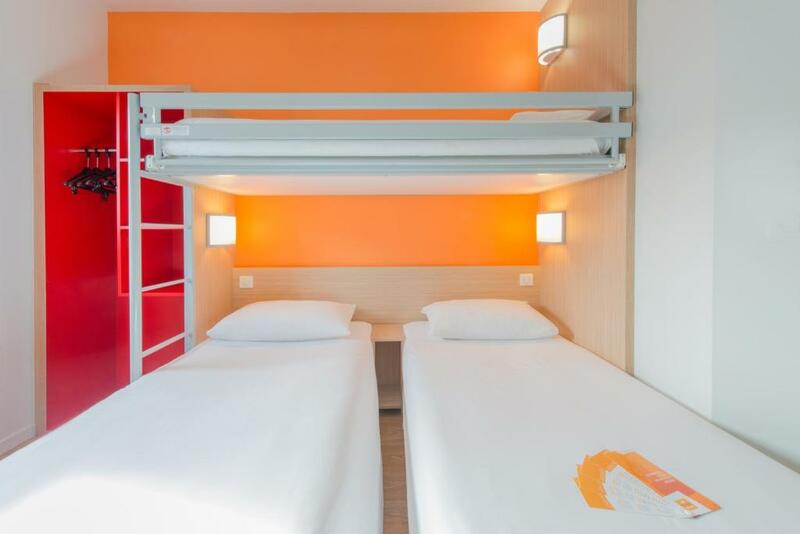 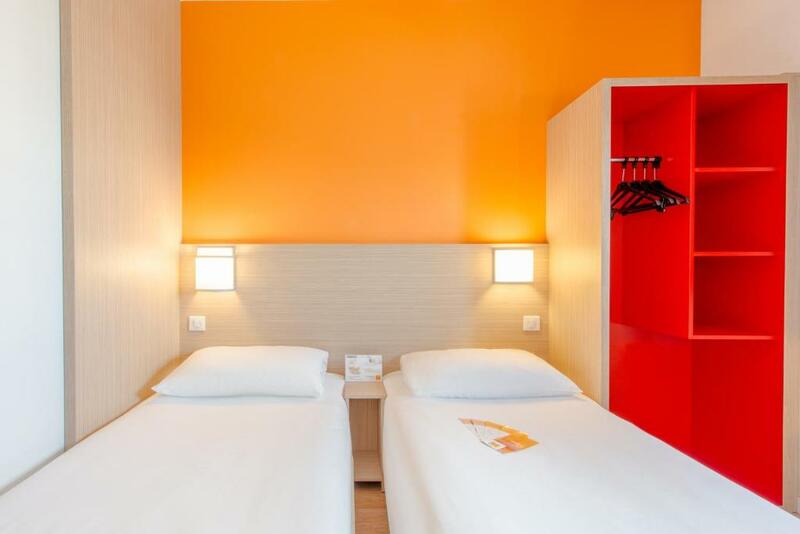 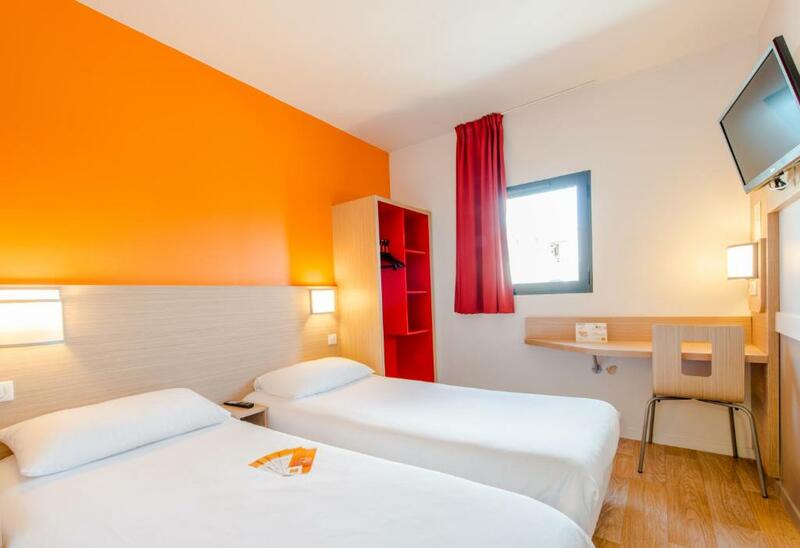 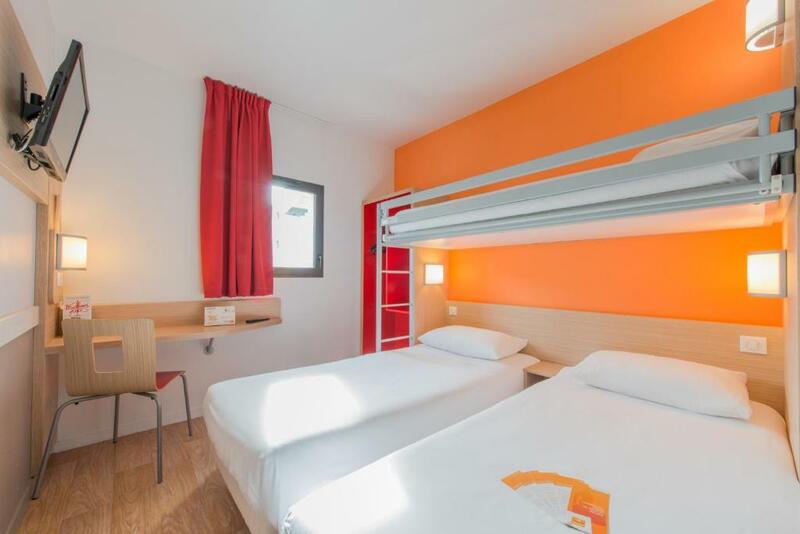 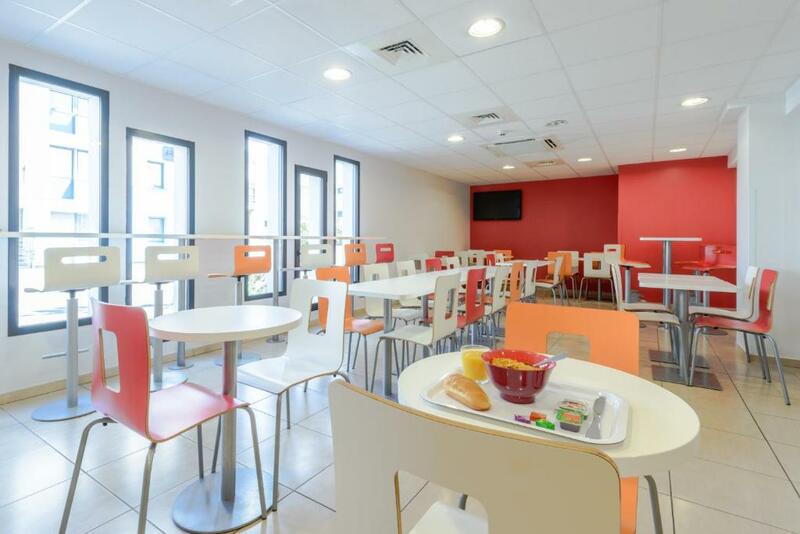 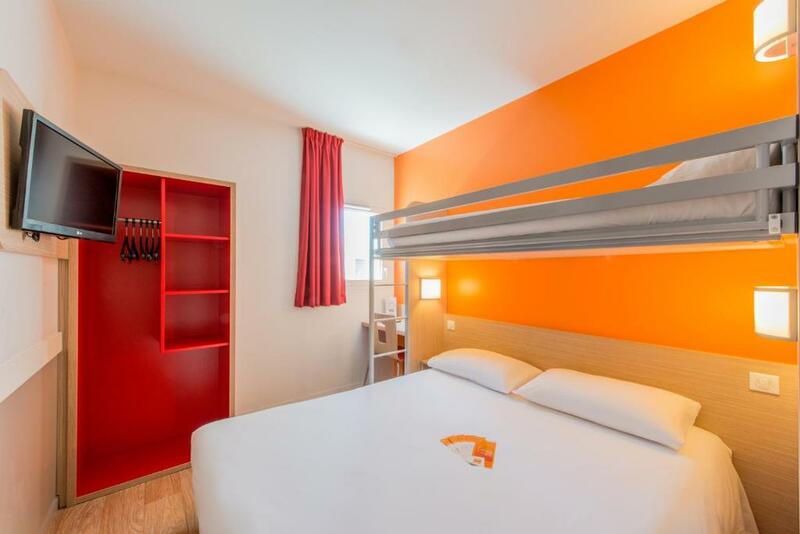 The rooms at Première Classe La Rochelle Centre - Les Minimes are decorated in a contemporary style and include a flat-screen TV with satellite channels. 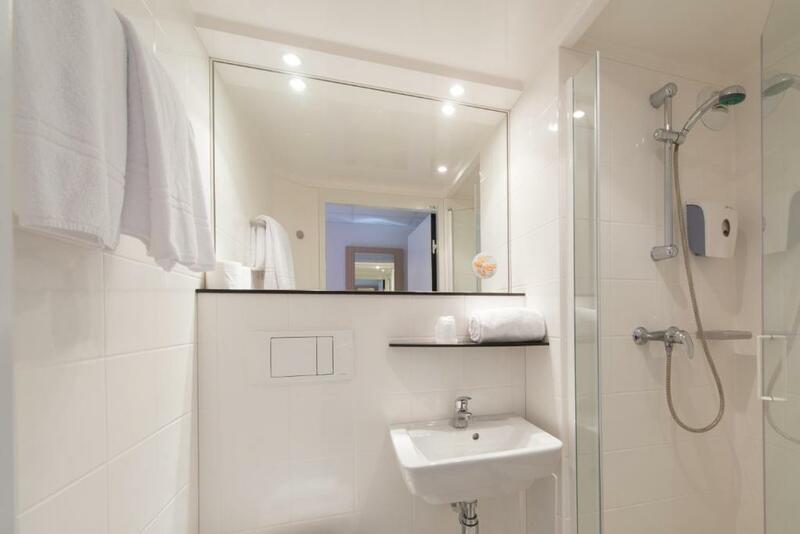 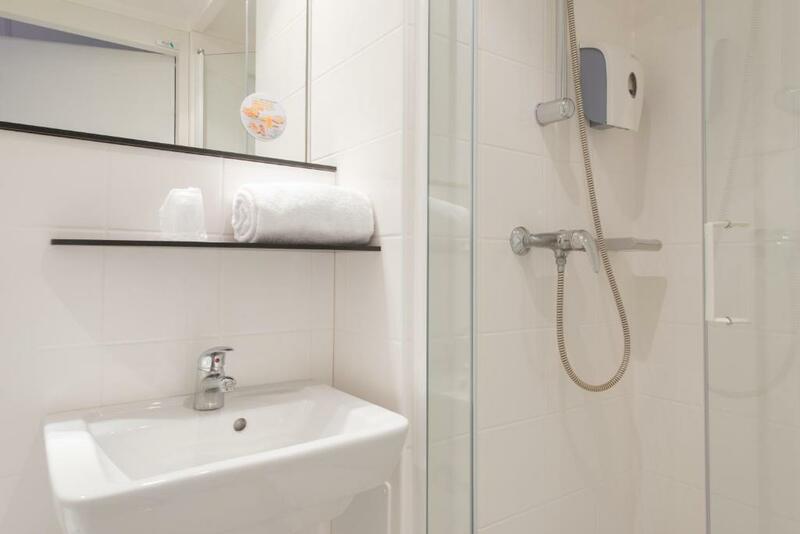 The en suite bathroom is complete with a shower. 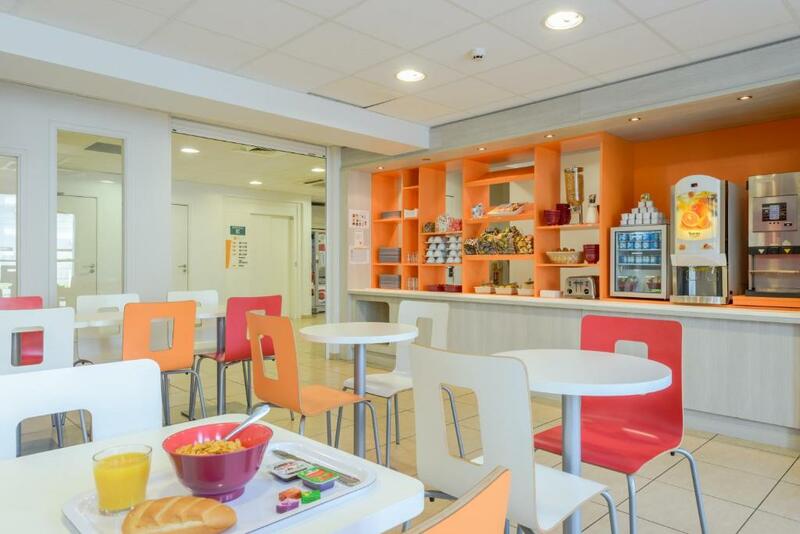 After enjoying the buffet breakfast, you can visit La Rochelle’s historical district, which is 2 km away. 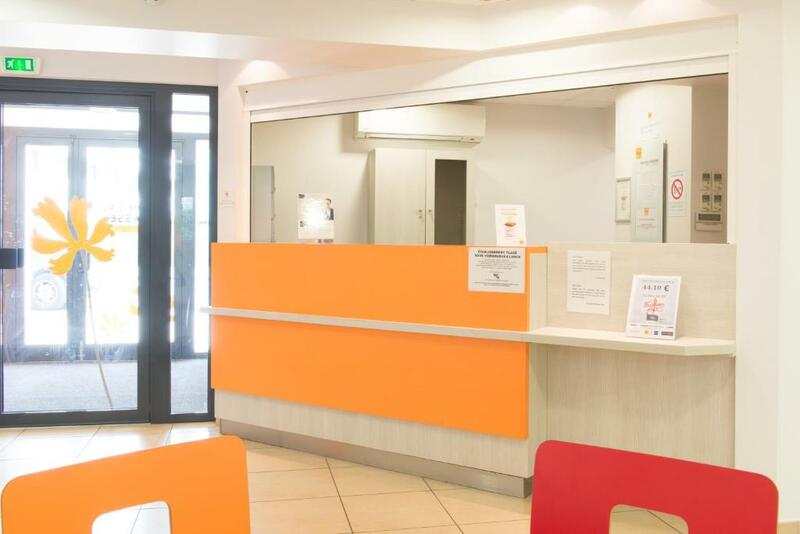 La Rochelle Airport is 11 km away and both the aquarium and convention centre are 1 km from the property.